>Receive a VIP tour and complementary Tea Flight* plus other special promotional offers at Silk Road Tea. *Must be booked in advance. Valid at the West 4th location only. 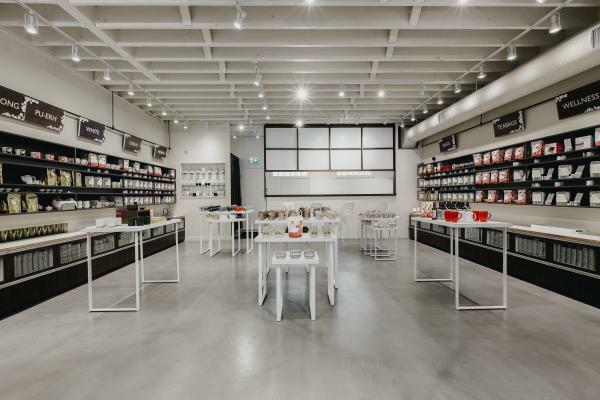 Silk Road is Vancouver’s only 100% organic tea, bodycare & skincare purveyor. All of their products are gluten-free, dairy-free, vegan & additive free. No artificial flavours, colours or sweeteners are used at all. Renowned for fresh, organic, locally made teas and award-winning organic, non-toxic skin and bodycare Silk Road is your one-stop destination for total body wellness, inside & out. You can also shop for all the best tea accessories to ensure you can brew the perfect cup at home as well. Stop by for in-store tea tastings, skincare workshops, a Free cup of tea at each visit, VIP discounts and so much more.